Meet the doctors at North Park Pediatrics. Dr. Naughton is a graduate of Bucknell University and the University of Maryland School of Medicine. She completed her pediatric residency at Baylor College of Medicine in Houston, Texas. Dr. Naughton is board certified in Pediatrics and has been with this practice since 1993. 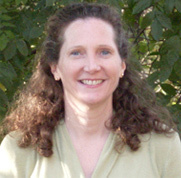 Ms. Grahe is a graduate of the University of Maryland with a Bachelor and Master of Science. 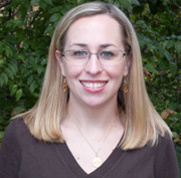 Ms. Grahe is a Certified Pediatric Nurse Practitioner and has been with the practice since 2011.